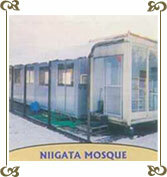 Note : A very good place to visit, especially in Ramadhan! 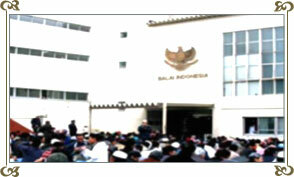 Note: Women are not allowed! 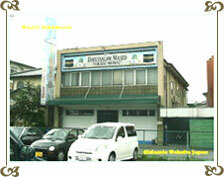 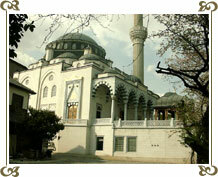 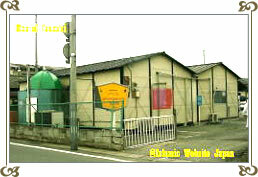 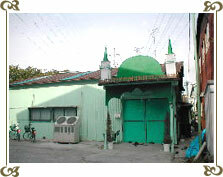 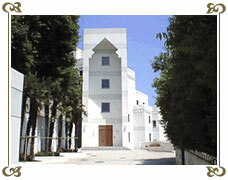 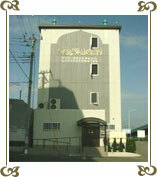 Note : The oldest mosque in Japan, built in 1935.